The next edition of Belgian Offshore Days (20 & 21 March 2019) will be hosted by Belgian Offshore Cluster at the historical Wellington Racetrack in Ostend. Belgium remains a pioneer in offshore wind energy in Europe. 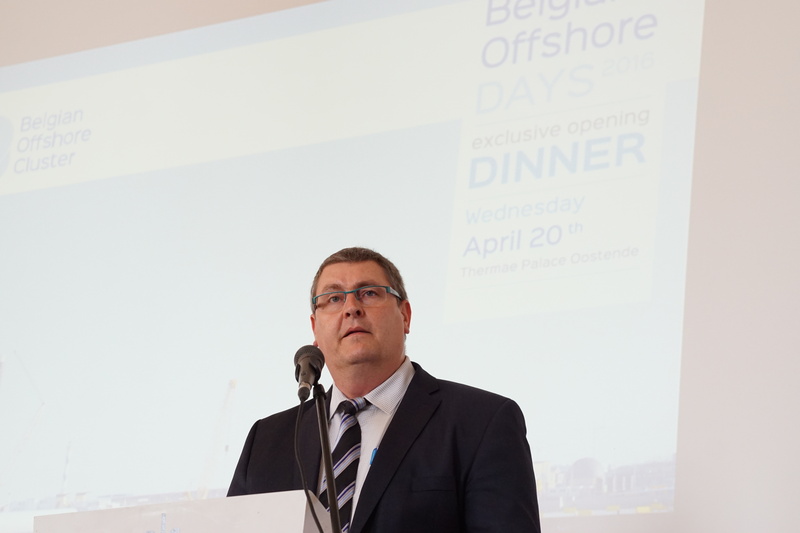 The Belgian Offshore Days celebrates its 5th anniversary and will surprise its visitors with a fascinating program. The fair gives the Offshore Wind industry a forum and encourages the collaboration between Belgian and International companies. During this event, a conference will be held with focus on “Digitalization and the Future of Energy”. Next to the conference a B2B meeting will enable participants to establish relations with new business partners across the entire offshore wind supply chain. ISEC is a niche-player in the world of Safety & Emergency Training and consultancy, respected for its outstanding training quality. e-wind is the all-in-one management solution for wind farms. check the availability of resources, arrange work permission or manage logistics matters; e-Wind centralizes all necessary information in one integrated tool that makes it possible to handle orders in a safe and efficient way. 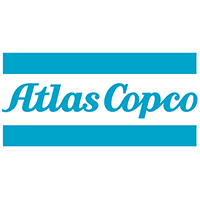 Atlas Copco Rental offers 24/7 rental solutions for all applications involving compressed air, nitrogen, steam and power. Zingametall produces a cold galvanizing film system with +40 years-experience in anti-corrosion protection of steel and offering total anti-corrosion solutions. Enduring passion for electrical engineering. 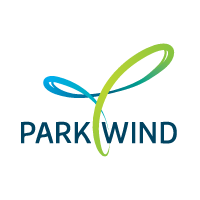 Parkwind as a 360 degrees’ company develops, finances, builds and operates offshore wind farms. 24SEA offers testing services and develops dedicated short and long-term structural health monitoring systems for offshore structures. 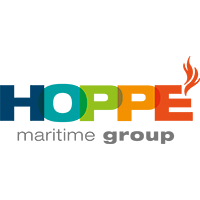 NEP Belgium is a broadcast company specialized in offshore projects. NEP Belgium's post production untit consists of a team of video editors and graphic designers, cooperating closely to deliver a finished product of the highest quality. Accelerates the transformation to a West Flemish knowledge-driven economy. Voka is the largest network of entrepreneurs in Flanders and represents the interests of companies to the highest level. All Works At Height is a Rope Access specialized in working in hard to reach places and is active offshore. Smulders offers a full range of services from engineering and fabrication of steel foundations to complete turnkey solutions (EPCI) of Offshore High-Voltage Substations. MHI Vestas Offshore Wind focuses on designing, manufacturing, installing and servicing offshore wind turbines. Marlinks monitors offshore power cables, focusing on burial depth measurement and continuous risk assesment. Lamers System Care is the provider of solutions to either optimize or secure the efficiency of industrial systems and processes. 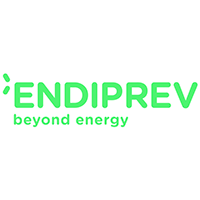 Based on sustainable and innovative solutions. Engie Fabricom is a leading player in the markets of infrastructure, services, industry, energy and Oil & Gas. SeaRenergy is an independent provider of comprehensive services to all stakeholders in the offshore wind industry starting from the design of T&I concepts to installation and operation & maintenance. Nothing too heavy, nothing too high. Skyworkers is specialized in working at heights, depths and hard-to-reach areas by using industrial rope techniques, better known as ‘rope access’. Future Services is a total service provider for the on- and offshore energy sector. VVC Equipment is the leading supplier of materials for the offshore wind industry: ropes, paints, lubricants and protective clothing. Biardo Survival Suits BV was founded in 1986. 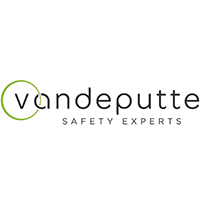 We are specialized in Rental, Maintenance, Handling and Sales of ETSO/EASA & IMO/SOLAS approved safety products. REBO nv provides infrastructure and services for the construction and operations & maintenance of the wind farms in the North Sea. The fastest, safest and most precise way of removing broken and/or seized bolts, nuts, drills or thread taps out of any equipment, without damaging the bolthole, and without heat transfer to the surrounding material. Freudenberg is a global technology​ group that strengthens its customers and society long-term through forward-looking innovations. G4S specialises in outsourcing of business processes in sectors where security and safety risks are a strategic threat. Falck Safety Services, a world leader in Health, Safety, Survival training and consultancy services. Adede specializes in the search and recovery of Unexploded Ordnance (UXO), Geophysics and Archaeology in water and on land. Brand Energy & Infrastructure Services is leading as a service provider in the industrial, construction-related and infrastructural market segments. The company specialises in the execution and maintenance of technical projects in the area of ​ telecommunications-infrastructure, offshore, general maintenance and Rope Access. 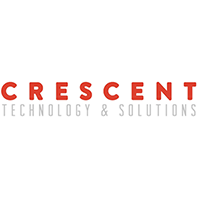 Crescent SA, the new name of Option SA from Leuven - Belgium, is a technology company with a historical strong background in radio/data transmission. Port of Oostende is shareholder of the REBO terminal. We focus on achieving economical growth that creates sustainable employment. The offshore wind business is one of our main businesses. 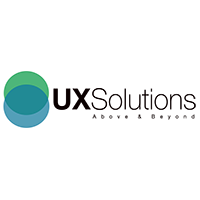 Bosch Service Solutions is a leading international supplier of business process outsourcing solutions. For more than 30 years P&V Elektrotechniek has been a leader in the design and construction of distribution and control panels. GEO TECHNICS offers operations & maintenance services to offshore renewable energy. Our superior standard of equipment, service and safety makes us the O&M provider of your choice for unplanned, planned or condition based tasks. GEO TECHNICS is your partner for all technical services regarding balance of plant. 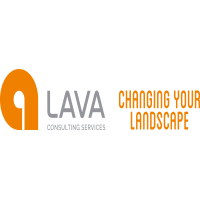 LAVA is a management consultancy firm committed to drive change and help our clients to realize their full business potential. Work comfortably in the most secure conditions with fall protection, personal protective equipment and product advice from experts. e-Bo Enterprises offers advice on the design, builds your offshore network and carries out the necessary maintenance to make everything work in the best conditions. Aertssen Kranen is your partner for heavy lift projects. Jan De Nul Group offers specialized services for the installation of subsea structures for oil, gas and renewable energy industries. Toolspot Dewulf is an Ostend-based company, specialised in tools and safety for offshore use. 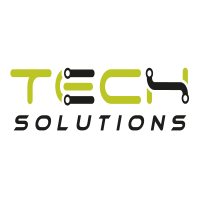 With a versatile stock and good working knowledge of the sector we provide solutions for every challenge! K2 Profshop: specialized store for all equipment for working at height/depth and rescue. Tractebel offers you multidisciplinary experience in renewable energies. 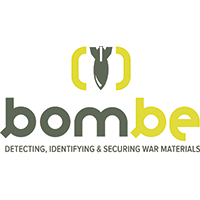 Bom-Be is a young and dynamic company, specialised in detecting war ammunition in (water) soils. 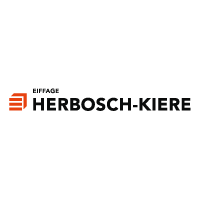 Herbosch-Kiere is specialised in river, port, coastal and offshore projects. Its specialty areas include the demolition and rebuilding of quay walls, bridges, locks and jetties, as well as stone dumping, dredging and salvage projects. Viking is a privately held market leader in maritime and fire safety with group headquarters in Denmark and 2,000 employees worldwide. UXSolutions is a unique and independent company in the field of UXO risk assessment and remediation. EQIN stands for Industrial Equipment Intelligence. We combine technical know-how and experience with the rental and sale of equipment and tools. ORE Catapult is the UK's flagship technology innovation and research centre for offshore wind, wave and tidal energy. Personal protective equipment reduces the risks for your people. High-quality PPEs also provide your employees with a safe and secure feeling that makes them more efficient and productive. CMI Services is an international technology and service provider. GEOxyz offers a wide range of services to the Offshore Renewable Energy Market and the Oil and Gas sector. Registration for the dinner in fair hall. Dinner is on invitation only. Belgian Offshore Cluster has invited the decision makers for the future Belgian offshore concession areas. We made a hotel selection for you with special rates. €89,00 per single room per night, including full breakfast buffet and Wifi. €99,00 per double room per night, including full breakfast buffet and Wifi. €20,00 supplement per room per night in July and August. €75,00 per single room per night, including full breakfast buffet and Wifi. €85,00 per double room per night, including full breakfast buffet and Wifi. €15,00 supplement per room per night in July and August. €58,00 per single room per night, including full breakfast buffet and Wifi. €68,00 per double room per night, including full breakfast buffet and Wifi. €10,00 supplement per room per night in July and August. 95€ per single classic room, including breakfast for one person. 120€ per single classic room with sea view, including breakfast for one person. 150€ per single superior room, including breakfast for one person. 165€ per single palace room, including breakfast for one person. Per extra person there will be charged 20€ extra for breakfast. €105 per single ecology room (rain shower, air conditioning) per night. €115 per single executive room (bath/douche, air conditioning) per night. The prices above are TAV included, breakfast buffet, highspeed WIFI and access to our leisure center “Ninfea”. Fair is free for every professionel, but registration is required. Siemens Gamesa Renewable Energy and MHI Vestas Offshore Wind have combined their knowledge to make a common industry guideline for planning and executing Wind Turbine Generator (WTG) lifting operations with contributions from ørsted, Vattenfall and others in a process facilitated by Energy Innovation Cluster. Discover the content, how it was made and how you can take advantage. In this session you will discover how the Inn2POWER project is supporting SME’s and clusters of SME’s in their growth, internationalisation and innovation ambitions in the North Sea Region. Find out how you can get involved and benefit from our tools and support. Christian Munk from EIC (Denmark).